Can you help me with … ? 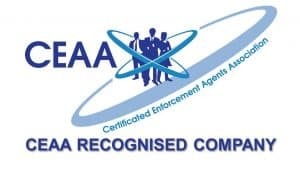 I want to know more about becoming a certificated enforcement agent / bailiff. I want more information on a course. I need advice on the courses. I want to book a course. I want to find out more about the mentoring service. Whatever your question we are here to help. Registered in England & Wales. Company number 11025452.